All funds raised will be paid directly to Uwharrie Academy Private School for All funds will go towards buying a Van for Uwharrie Academy!. So excited to see what the future holds for our children and this awesome opportunity. This is such an amazing opportunity for our children! I'm so excited for this school! Can't wait for the new year to begin. I'm so excited about this school for our community and this generation of children! I believe this is going to be an awesome school due to the time, effort and dedication that has been put toward it! 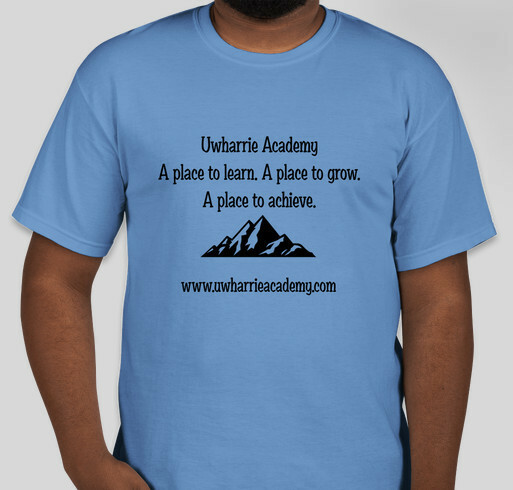 Share Why You Support "Uwharrie Academy Fundraiser"